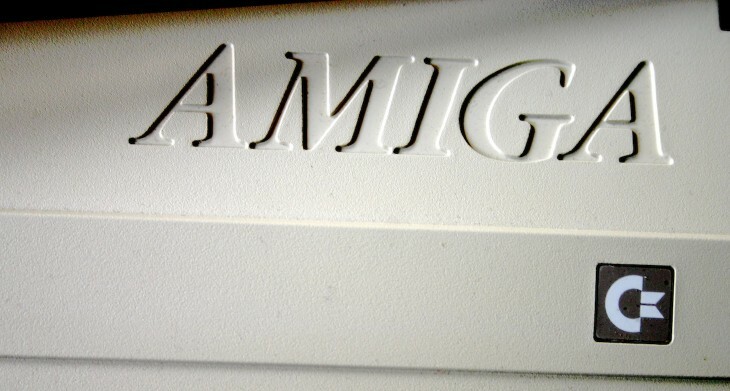 Writers’ Group Film Corp., a small and little-known LA, California-based entertainment production company, today announced that it has signed a binding term sheet to acquire Amiga Games. The latter company licenses classic video game libraries and re-publishes the most popular titles for smartphones, modern game consoles, PCs and tablets. Leveraging the IP of Amiga Inc., Amiga Games says it builds on the familiar brand and technology (and if you’re not familiar with it, educate yourself on the Commodore PC family now) to create new revenue from publishers’ dormant game libraries. Amiga Games (the company) gives classic Amiga games – of which there are literally tons – and other old-school titles new life on the gaming platforms of today across big, medium and small screens. Unfortunately, the names of the games were not revealed, though Amiga Games is said to be able to distribute 300+ gaming titles under existing licensing agreements with a variety of intellectual property owners. The transaction consists of the acquisition of 100 percent of the common stock in Amiga Games Inc. in exchange for Writers’ Group common stock and cash valued at approximately $500,000.